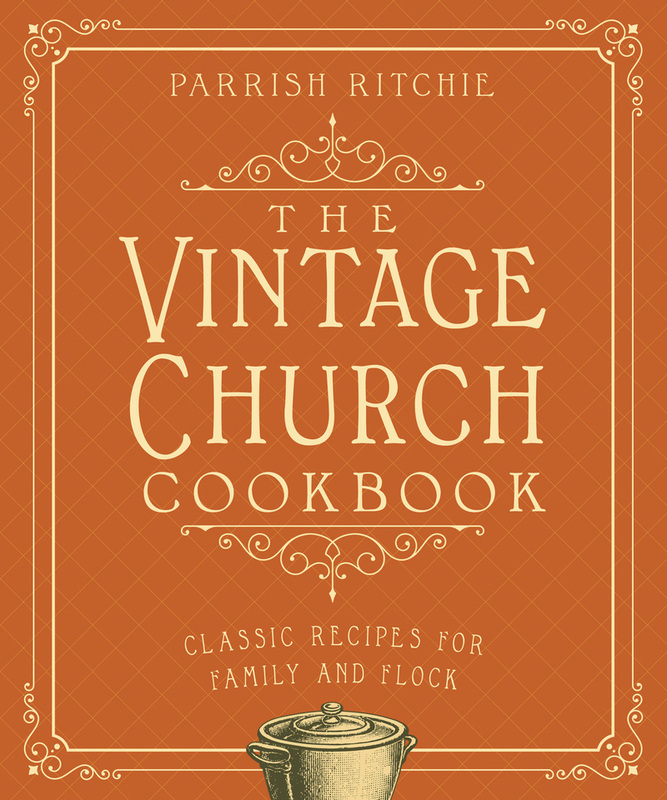 Tips from Ritchie’s family church cookbook offer welcome pieces of wisdom, such as baking cookies on an upside-down tray for the perfect golden-brown crunch and using the water from boiling eggs for your plants. A charming retro- inspired design with photographs for every recipe makes this the perfect book for anyone seeking a taste of comfort. Parrish Ritchie is the author of Halfway Homemade. She has been blogging at Life with the Crust Cut Off for six years. Her recipes have been featured on sites including Woman’s Day, Country Living, and Buzzfeed. She lives in Norfolk, Virginia.